Want to earn points and free rewards when you come into Moon Wok Chinese Restaurant? 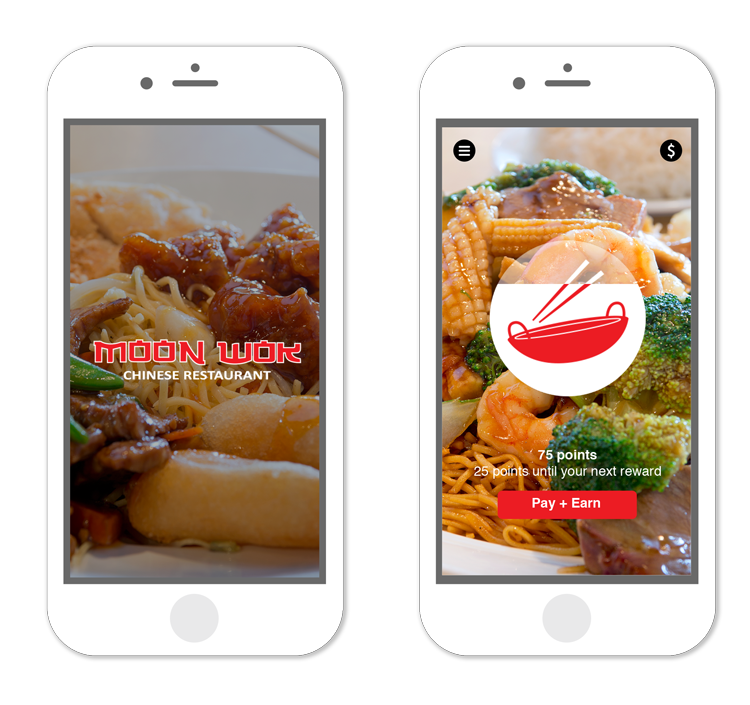 Get the Moon Wok Loyalty app from Android and iOS! 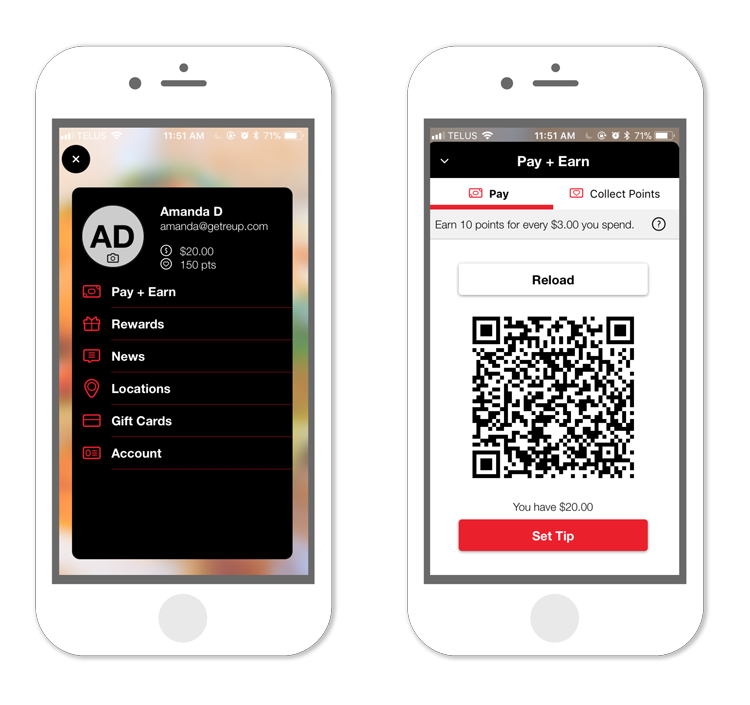 Not only can you use your points and redeem free rewards, you can also stay up to date with what we’re offering for promotions, features, and the most recent news from us. You also get to travel lighter by paying with the app and leaving your wallet at home! We are always happy to reward our return customers for their loyalty. Contact us today to place an order with Moon Wok Chinese Restaurant.